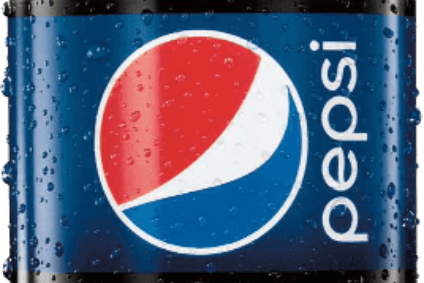 PepsiCo has detailed its latest quarterly dividend, which is a 15% rise on the same period last year. The US soft drinks and snacks firm will pay out US$0.655 per share of its common stock on 31 March. 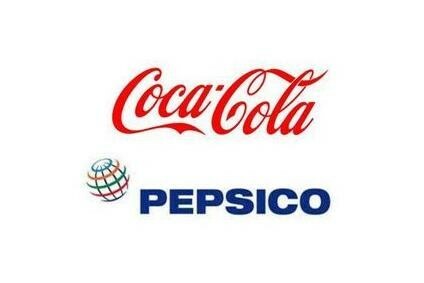 The payment will be made to shareholders of record as of 6 March, the company said yesterday. 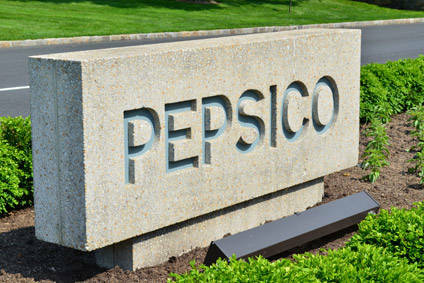 PepsiCo will announce its full-year performance on Wednesday. In YTD results, global beverage volumes edged up by 1%.